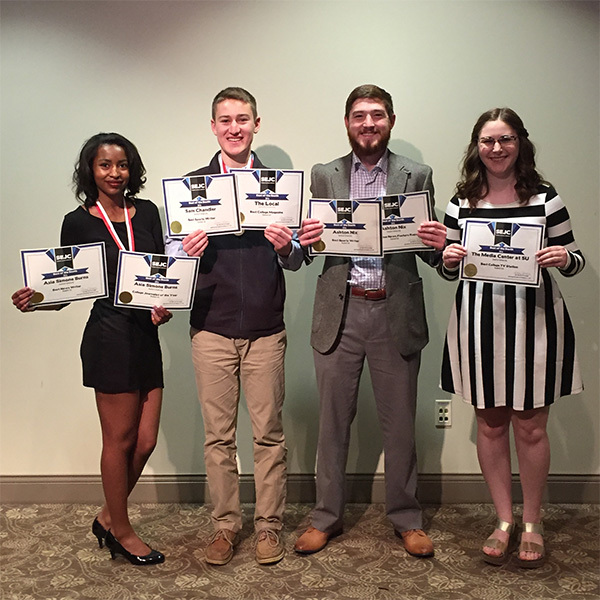 Samford University journalism and mass communication (JMC) students won multiple honors for their work in student media at the Southeast Journalism Conference Feb. 16–18. This year’s conference took place at the University of Mississippi with 32 universities participating, and roughly 350 students and advisers in attendance. The Samford students, supported in their submissions by JMC media and professional development adviser Ana Good, earned 12 awards in the Best of the South Collegiate Competition, including three first-place finishes.